Opportunity knocks! 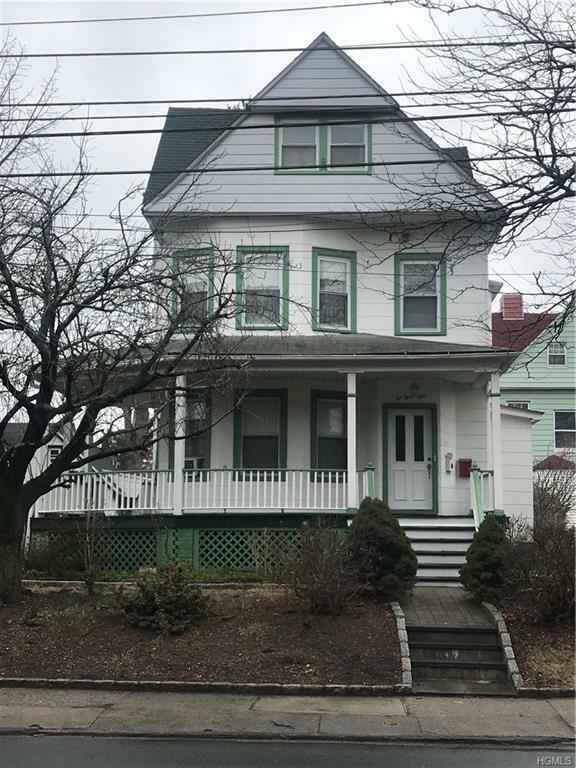 Calling investors and buyers to the motivated seller's table to make offers on this income producing Victorian style 2-family home w/wrap around porch. Side by side entry. First floor unit has 2 bedrooms, full bathroom, Living room and eat-in kitchen; Second floor unit is a duplex with three bedrooms, bathroom, large eat-in kitchen and formal dining room; lots of nook and cranny spaces; good size closets in both units; finished basement/storage; gas heating; detached one car garage. 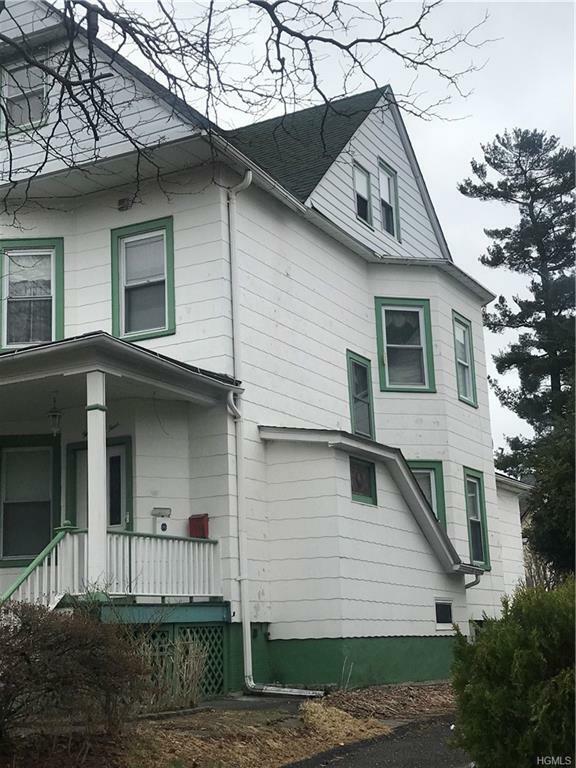 Close to Metro North railroad - 30 mins to NYC, Grand Central station; close to highways, buses and local shopping. 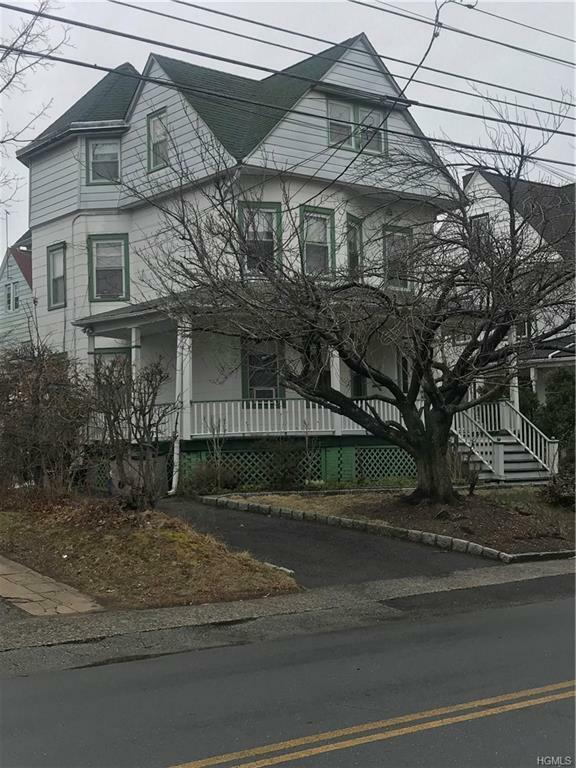 Listing courtesy of Karen Soltau of Keller Williams Ny Realty.